Marvel 95s Portfolio of 6 on Paper, Hand Signed by Stan Lee. 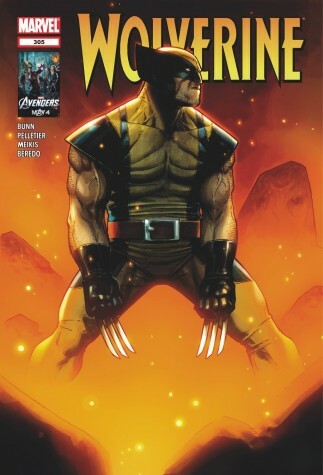 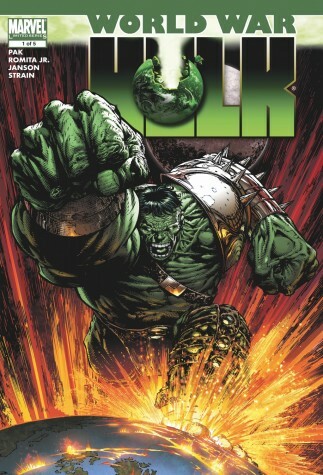 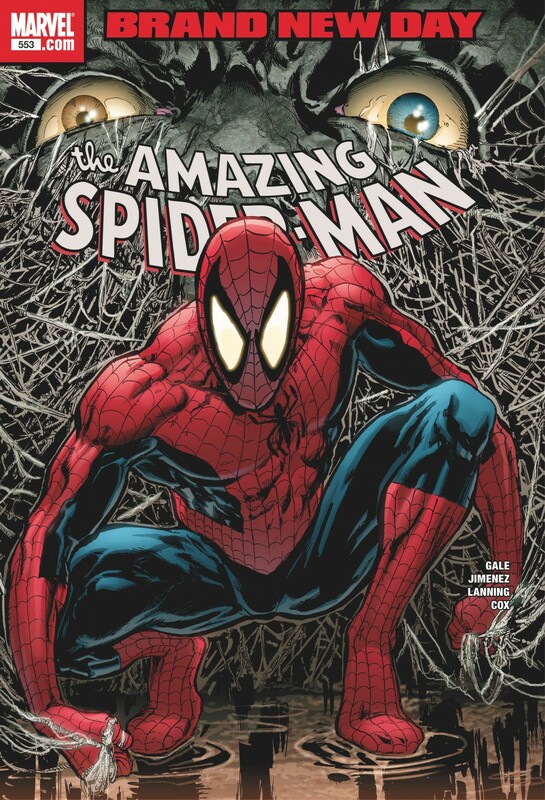 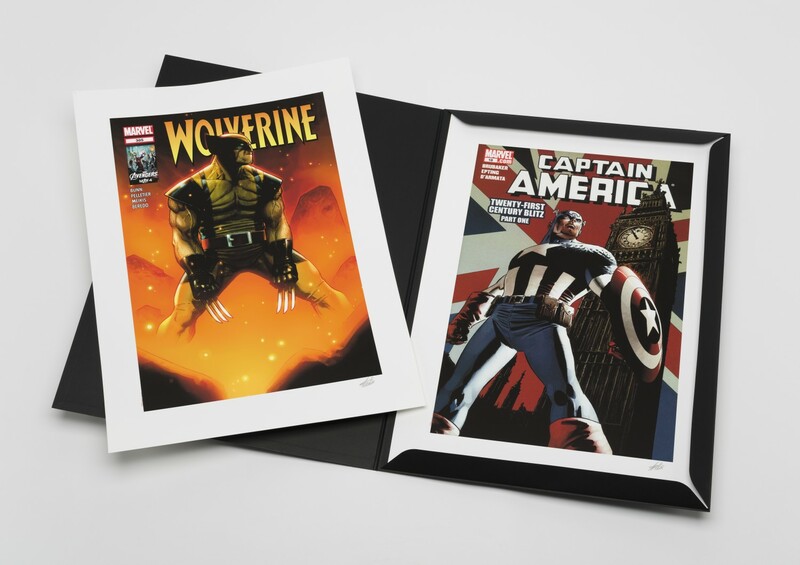 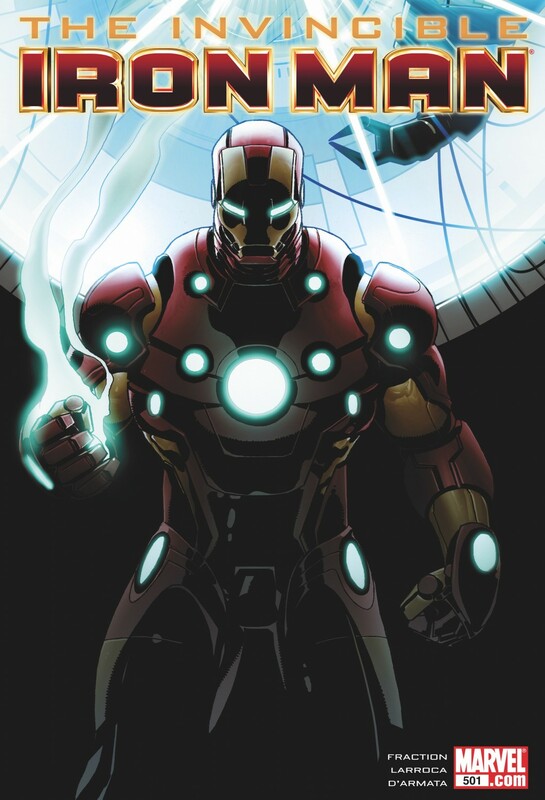 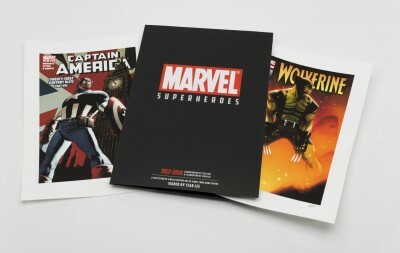 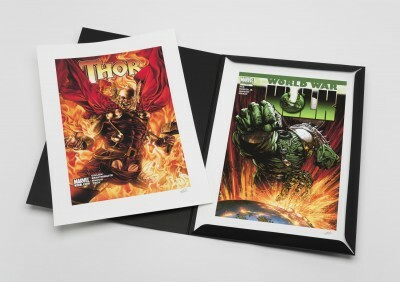 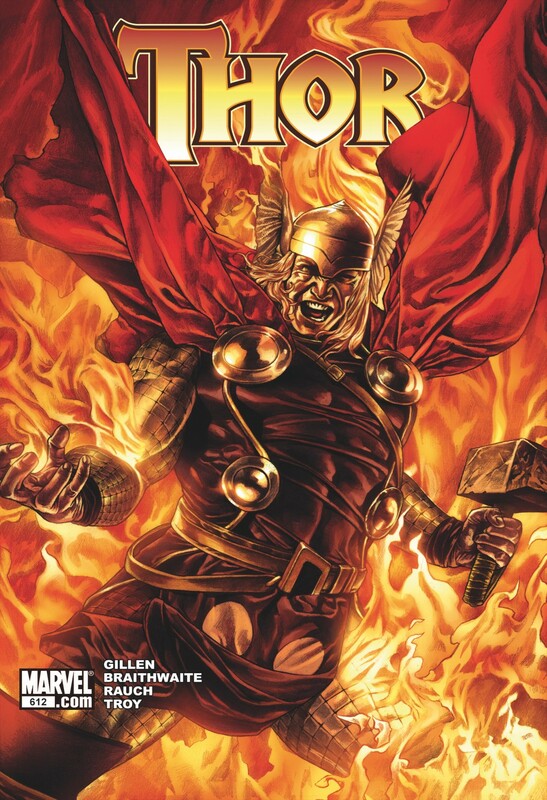 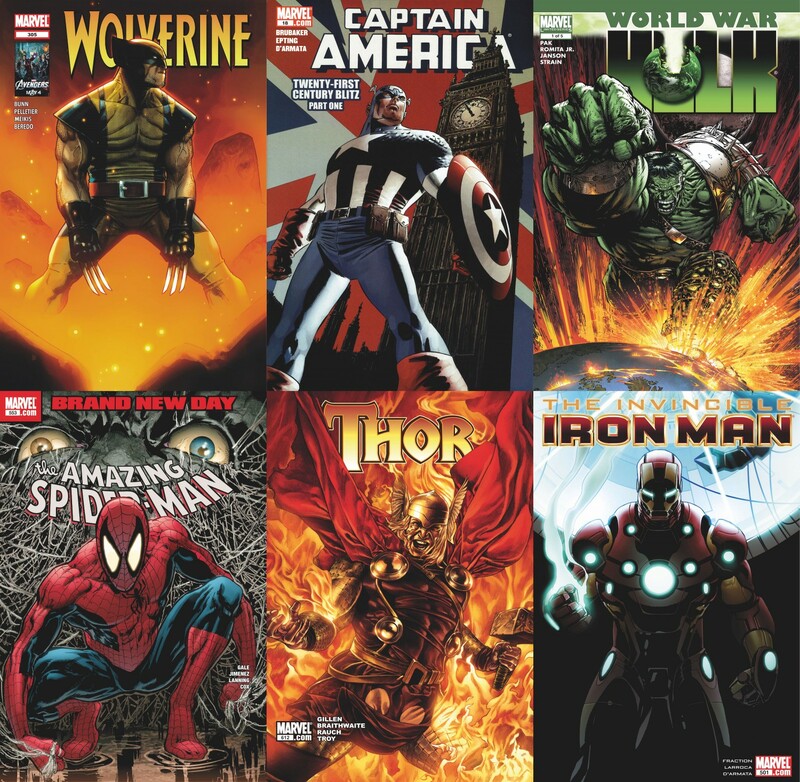 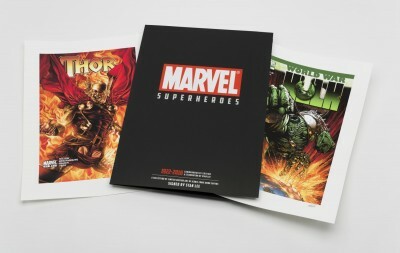 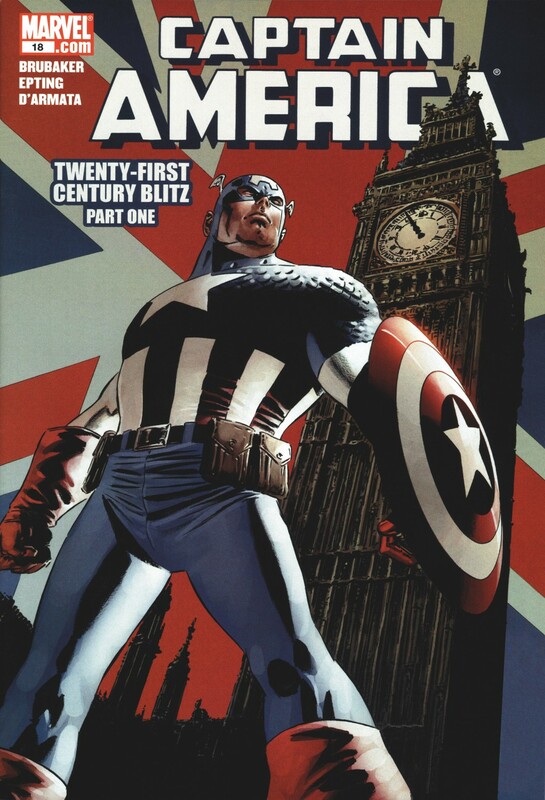 A special commemorative series of six limited edition prints from world renown comic book publisher Marvel Comics. 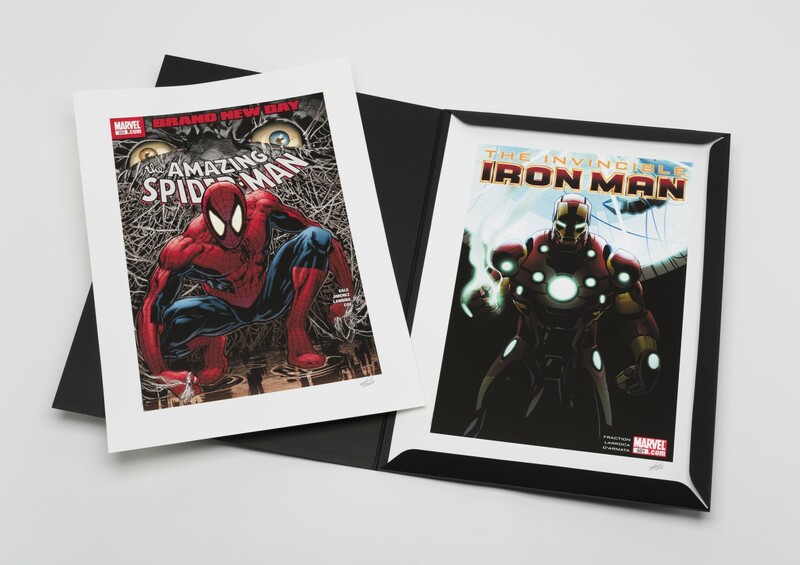 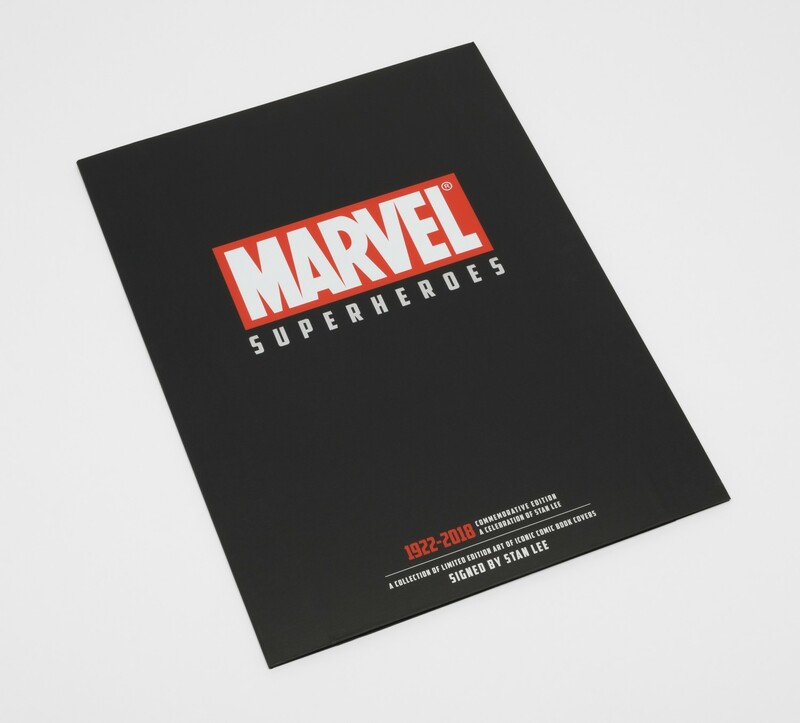 Each print in the Marvel Superheroes Commemorative Edition – A Celebration of Stan Lee, is individually signed by legendary comic book writer Stan Lee, numbered and come with certificate of authenticity. 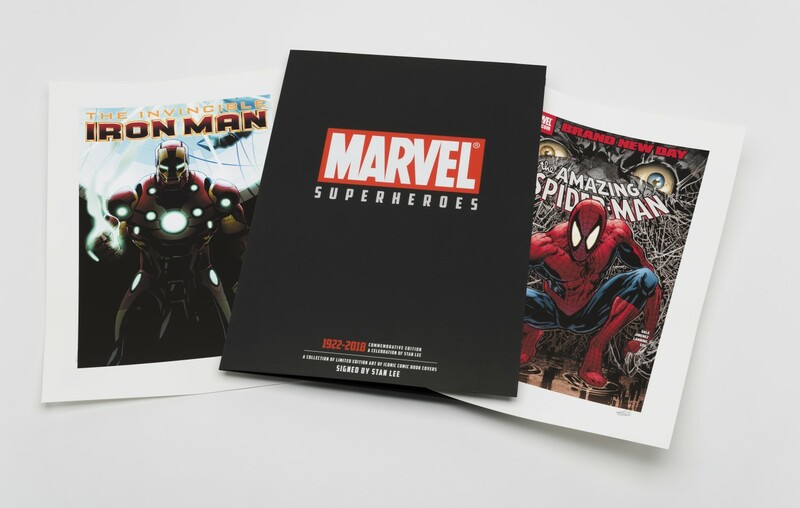 A fantastic opportunity for comic book fans and collectors. Image Size of each: 28" x 19.25"